Foreign investors will now be allowed to own and trade in Kuwaiti banks’ shares, according to a new decision issued by the Kuwaiti Ministry of Commerce and Industry. 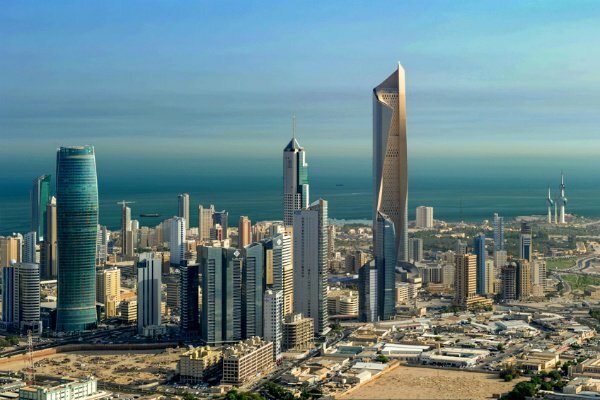 However, the decision states that the ownership of a foreign investor shall not exceed 5 per cent in any Kuwaiti bank, directly or indirectly, the official Kuwait News Agency (KUNA) reported. According to the new rules, the Central Bank of Kuwait will need to give permission if ownership exceeds 5% of the bank’s capital, according to a ministry statement. The latest move comes in accordance with Decree 694, which notes that non-Kuwaiti investors shall be allowed to own and trade in Kuwaiti banks’ shares, KUNA reported. The ministry statement added that the move comes after a number promotional tours abroad in which international investors inquired about the ease of doing business in the Kuwaiti market. The statement noted that many of the foreign investors who approached the ministry identified a number of obstacles and restrictions imposed, such as the maximum percentage of non-Kuwaiti investors’ ownership in a single bank, which is not supported to exceed 49% of the bank’s capital unless permission is given by the cabinet and the Central Bank.